The government has increased by nearly 180 million leva the maximum amount of spending commitments approved for 2018 by the Ministry of Regional Development and Public Works, the government information service said. 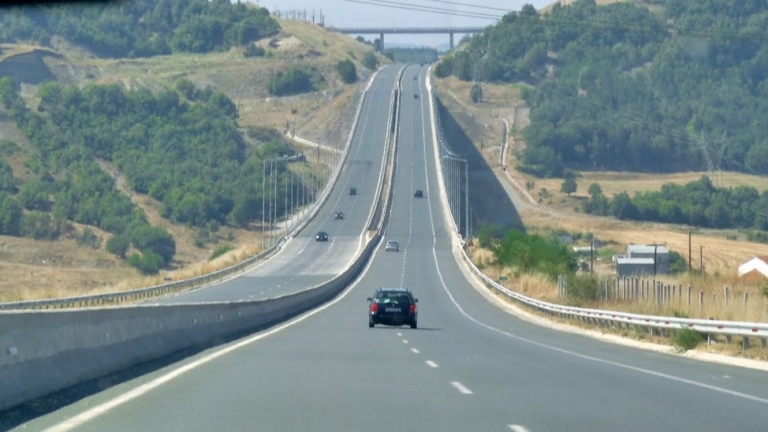 The change is related to the contract signed at the beginning of the year for the design, construction and introduction of the toll-system, the announcement said. There is no clarity about why this permission is granted once the selected Kappsanagement Solutions consortium with a leading Austrian partner, Kapsc, is committed to implementing the system at its own expense by regaining the investment through revenue collected. The Toll-System provides vehicles with a total technically permissible maximum mass over 3.5 tons to pay on a distance basis, while light and light commercial vehicles charge a fee depending on the period of use. With the introduction of this system, a fairer toll collection model will be introduced and revenue is expected to increase significantly. The plans are for the tosystem to work from August next year, and electronic vignettes will change stickers early in 2019. Prices for vignettes will remain unchanged, and how much buses and lorries will pay will not be determined yet. A consultant for the introduction of the toll-system is the International Bank for Reconstruction and Development. At first, 16,000 kilometers of roads will be paid, with buses and lorries paying differently, depending on the state of the road.